Continued opposition by Saudi Arabia to compromise with Russia and Iran on establishing a "safety net" floor to limit falls in oil prices could backfire badly on Riyadh, US analysts told Sputnik. WASHINGTON (Sputnik) — Middle East expert and historian Helena Cobban said that "the Saudi policy — and especially that of hawkish Prince Mohammed Bin Salman — has been to engage in a dangerous game of ‘oil production chicken’ targeted against Russia and Iran in particular." Cobban explained that Mohammed bin Salman, the Saudi deputy crown prince and defense minister, had tried to bring pressure on Moscow and Tehran to bow to Saudi policies on Syria. Bin Salman’s had "the idea of driving/keeping oil prices so low that Moscow and Tehran would run squealing to Riyadh begging for mercy, including by agreeing to accede to the Saudi policy of regime change in Syria," Cobban pointed out. However, the structure of Saudi society ma and fin the state’s financial system made it far more vulnerable to a sustained fall in oil exporting income than Russia was, Cobban pointed out. "Bin Salman may have badly miscalculated, since Saudi Arabia's society is much more deeply addicted to oil-price ‘rentier’ income — that is, income for which the citizens don't really have to do any work at all — than are the societies in Iran or Russia," she observed. Russia benefited from being a far larger country with a vastly more diversified economy and far more resources than Saudi Arabia, Cobban noted. 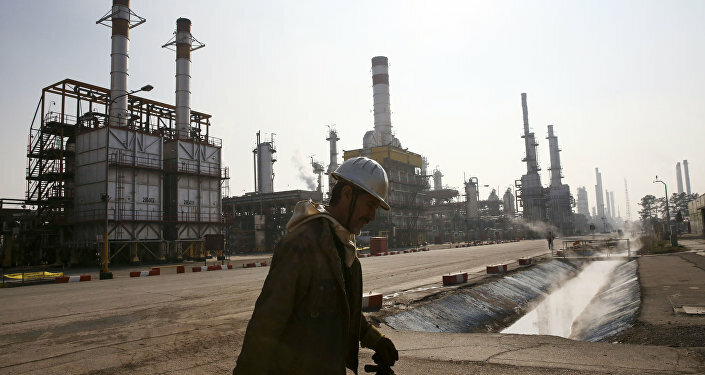 "A fall in oil prices will hurt all three countries. But Russia has a much more diversified and resilient economy than Saudi Arabia, as does Iran. Plus, the Iranians have been dealing with the effects of sanctions for many years and have increased their economic resiliency in many ways," she explained. Saudi Arabia was far more vulnerable to rapid social upheaval and internal destabilization than either Russia or Iran, Cobban insisted. "In Saudi Arabia, if the government suddenly has to ease or end subsidies on water and many other essential commodities — as they are already having to do — the effects could become socially and politically explosive pretty quickly," she said. Cobban warned that if there is a socio-political explosion in Saudi Arabia, the forces best poised to take advantage and challenge the house of al-Saud are the Wahhabis. 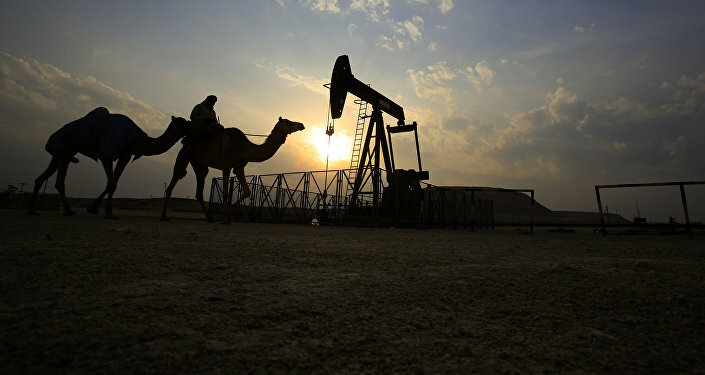 However, retired Brown University Assistant Economics Professor Barry Friedman noted that despite Saudi efforts to drive down global oil prices, they had been trending significantly upward again in recent weeks. "The market has moved up to nearly $50/barrel, despite the Saudi-Iranian competition for market share," he observed. The market was also benefitting from improved indicators in some major economies, Friedman suggested.